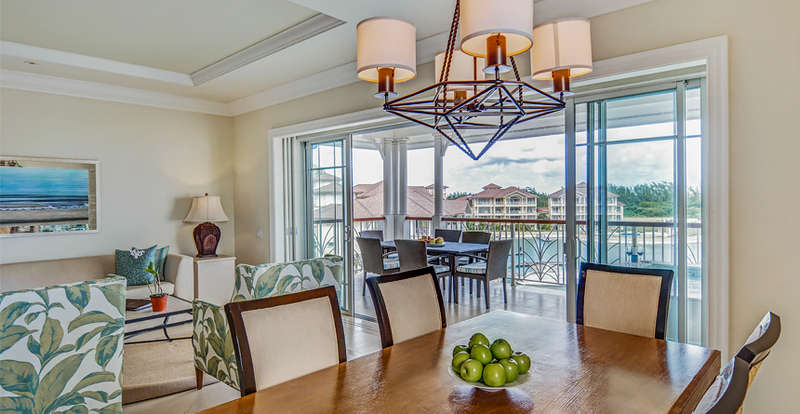 Finished with the finest furnishings, fittings and fixtures, The Landings Resort and Spa's one, two and three-bedroom luxury villa suites offer the height of luxury island living. 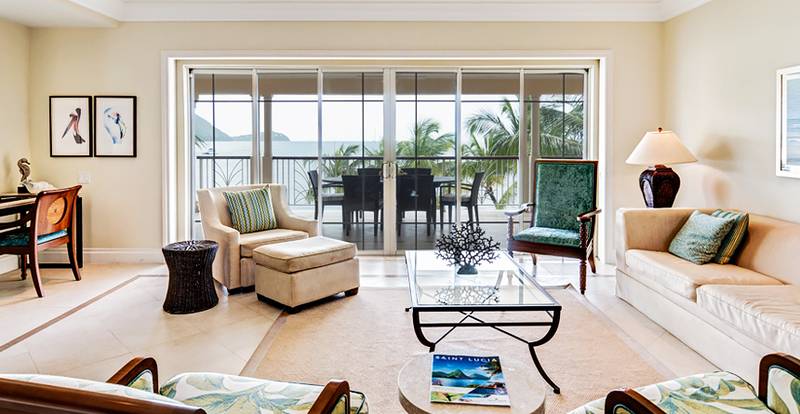 All have private furnished terraces with views overlooking the resort’s luxury yacht marina or the beach and shimmering Rodney Bay just beyond. 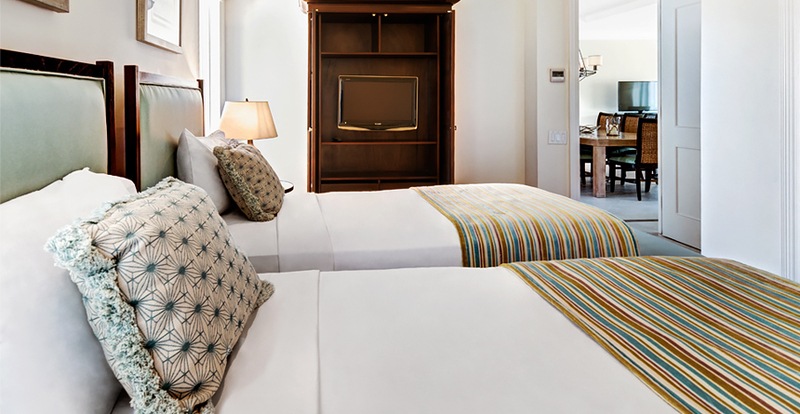 Highlights of these bespoke accommodations include four-poster beds, luxury linens and premium bath amenities. Offering spectacular views of our own private luxury yacht marina, the resort’s one, two and three-bedroom Marina View Villa Suites and three-bedroom Grand Marina View Villa Suites are elegantly appointed with warm woods, bamboo and rattan furnishings and island-inspired artwork and accessories. 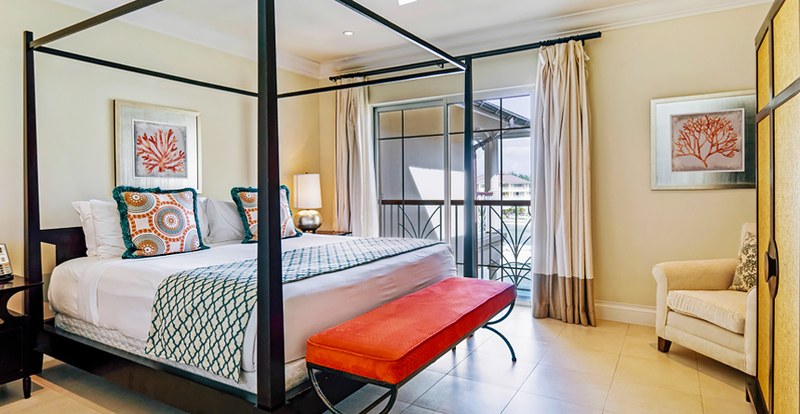 These suites feature spacious bedrooms with en-suite marble bathrooms, living and dining areas, full designer kitchens, separate powder rooms, flat-screen televisions and washer/dryer. 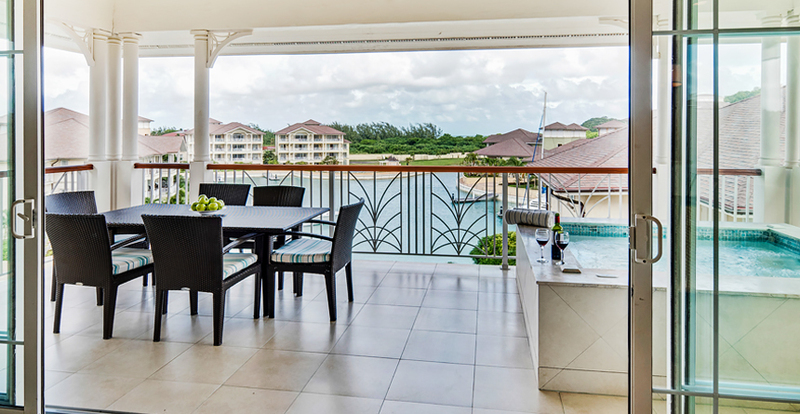 Marina View Villa Suites are available with or without a private plunge pool. 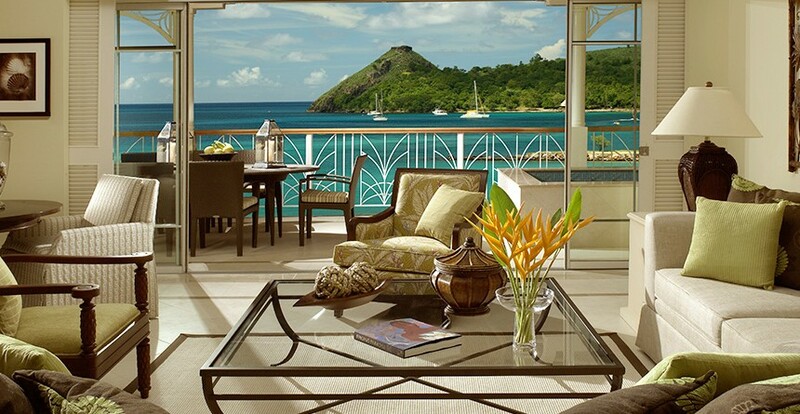 For guests who dream of waking up to a breezy view of the Caribbean, our spectacular Ocean View Villa Suites deliver the ultimate island fantasy. 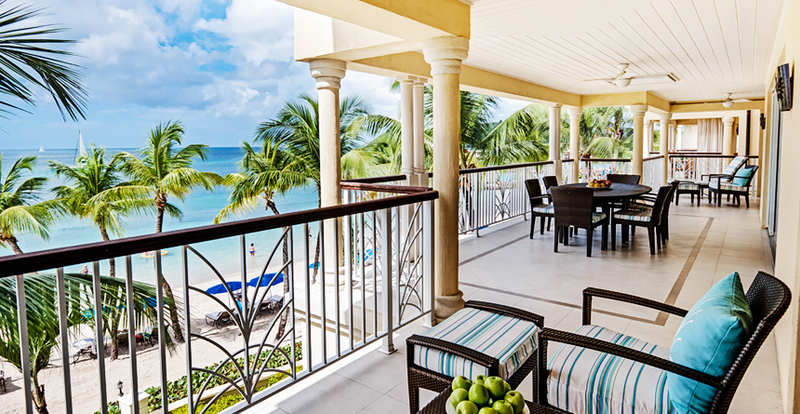 Available with one, two or three bedrooms, our Ocean View View Villa Suites and three-bedroom Grand Ocean View Villa Suites include the services of a full-time butler. 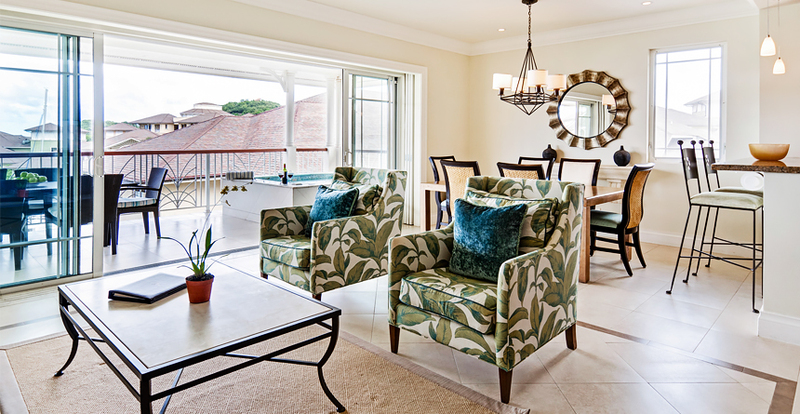 Warm woods, bamboo and rattan furnishings and island-inspired artwork capture The Landings’ elegant tropical atmosphere. 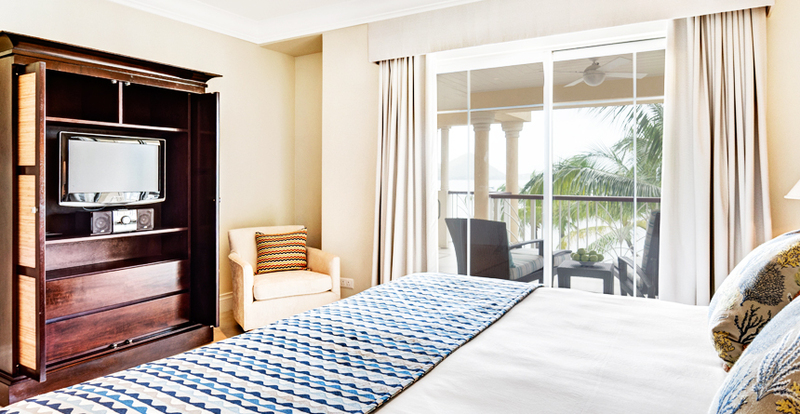 Bedrooms are spacious and have beautiful en-suite marble bathrooms. 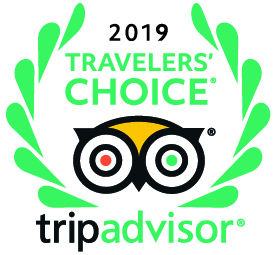 Other highlights of these exquisite suites include full designer kitchens, separate powder rooms, flat-screen televisions and washer/dryer. 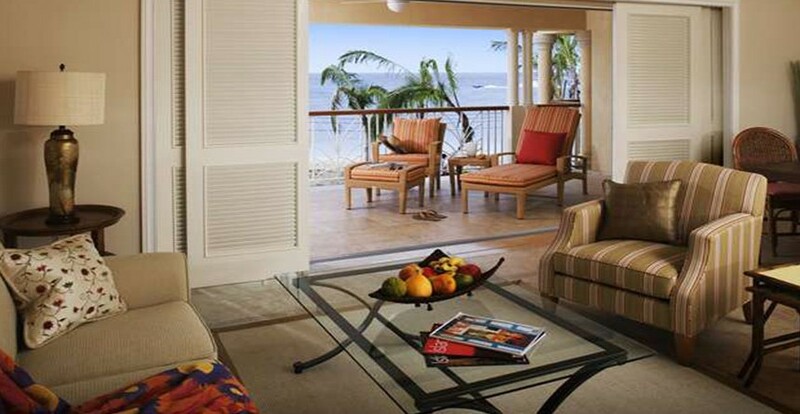 Our two- and three-bedroom suites have an optional private plunge pool. 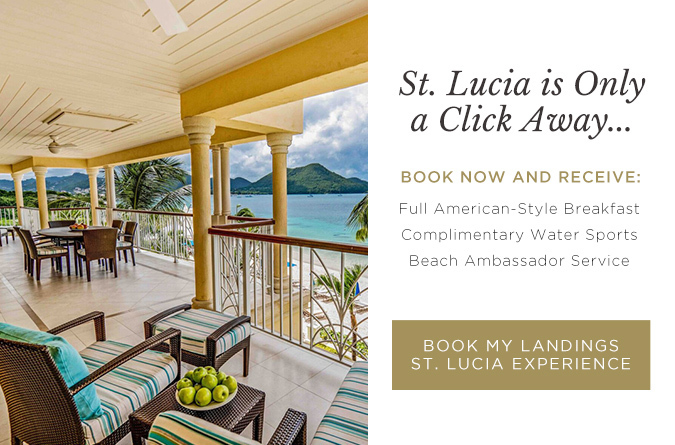 Just steps from one of the Caribbean’s most beautiful beaches, our Beachfront Villa Suites are unrivalled in style and sophistication. 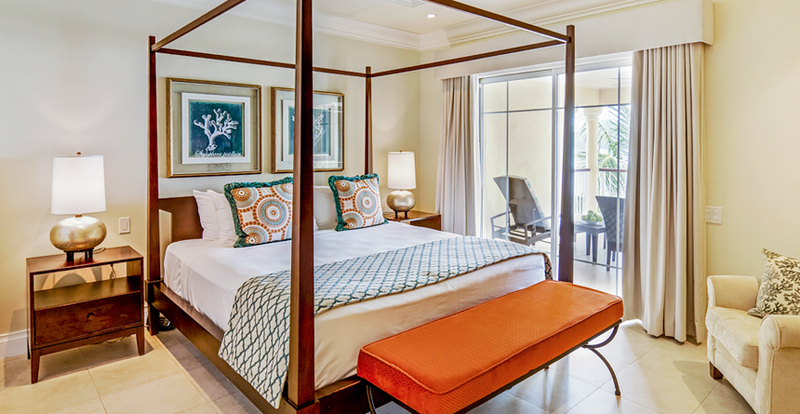 Available with one, two or three bedrooms, our collection of Beachfront Villa Suites and three-bedroom Grand Beachfront Villa Suites are staffed with a personal butler who is on-call day and night. 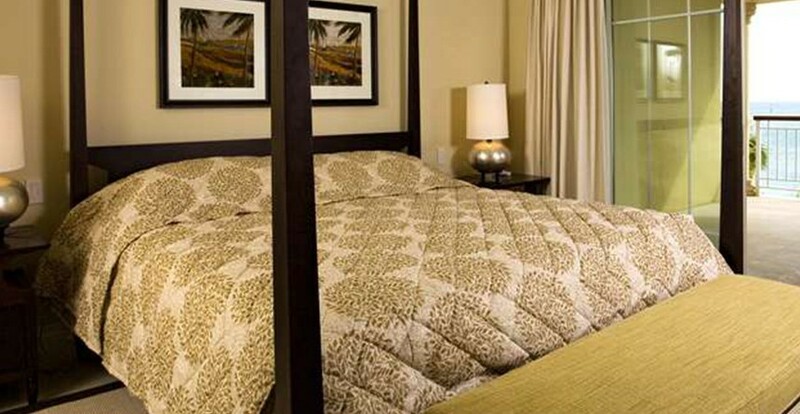 Featuring warm woods, bamboo and rattan furnishings and decorative tropical touches, these spacious suites have bedrooms with four-poster beds and en-suite marble bathrooms, luxurious living and dining areas, full designer kitchens, separate powder rooms, flat-screen televisions and washer/dryer. 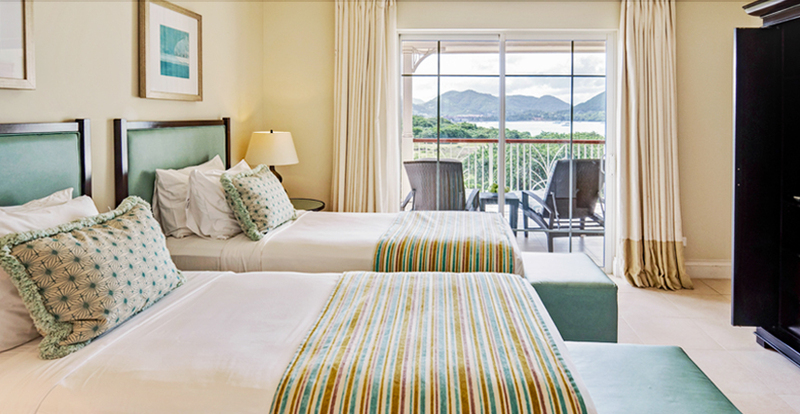 Our two- and three-bedroom suites have an optional private plunge pool.